Camp Sumatanga offers endless recreational opportunities for the young and old alike. 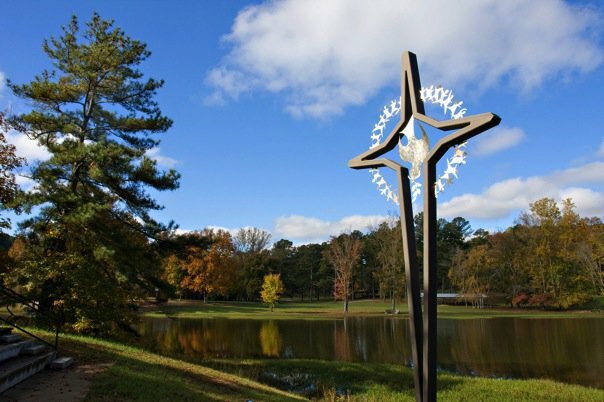 Our 55-acre lake is ideal for paddle boating, canoeing, and fishing. 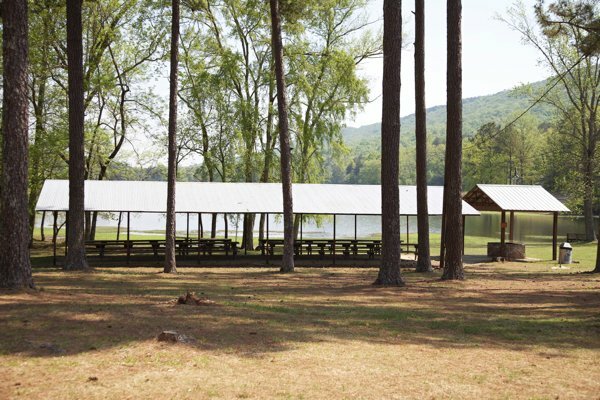 By the lake, at the McBee camping area, are sites both for tent and RV camping, with covered pavilions nearby for picnicking groups. The lake is open for fishing Monday-Saturday. Gas powered boats are not allowed, trolling motors are permitted. Sumatanga features 3 lakeside pavilions. These are great for church picnics, family reunions, and many other similar events. 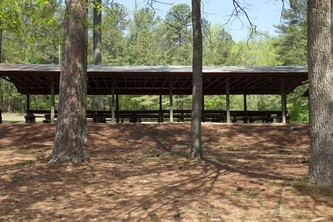 Darby 1 & 2 - Covered eating area with picnic tables and charcoal grill. 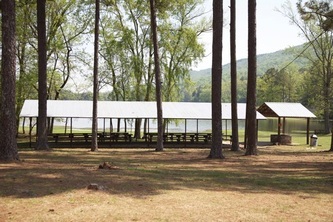 McBee - Covered eating area with picnic tables, fireplace and two bathrooms. 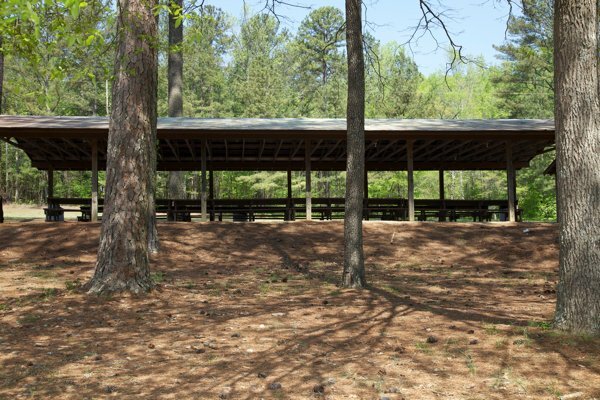 Our Lakeside amphitheater is a beautiful spot for many types of gatherings.